Fully fitted top floor office!!! 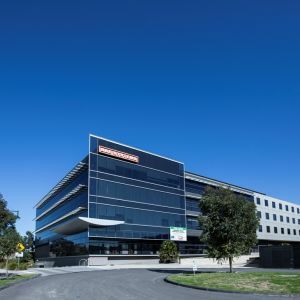 JLL and Colliers International are delighted to offer Level 4, 600 Victoria Street Richmond for Lease. 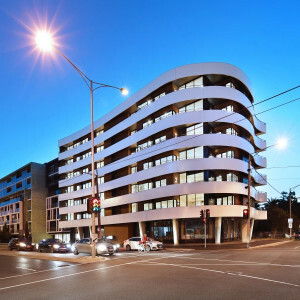 600 Victoria Street is the flagship development of the Victoria Gardens complex, the building has set a new precedence for office accommodation in the Inner East and will impress the moment you walk in the foyer. The building provides 5 levels of office accommodation with quality finishes and basement car parking. Brand new end of trip facilities have been installed in the basement. 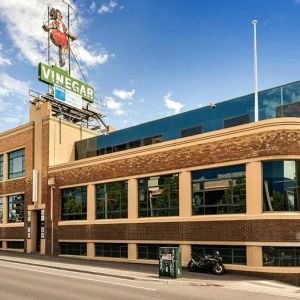 The building is located on the highly exposed corner of Victoria and Burnley Streets Richmond. 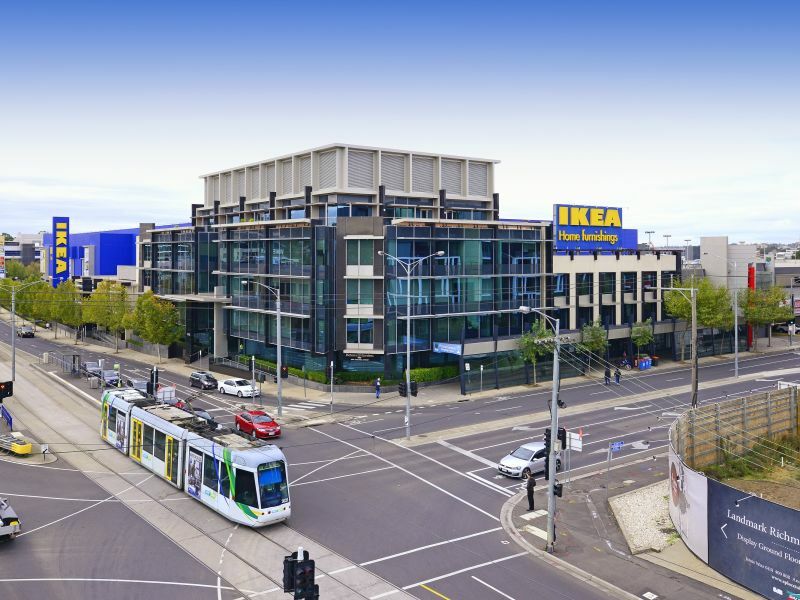 The location provides excellent vehicle access to both the Monash and Eastern freeways as well as the CBD. Call your preferred agent for further details or to organise an inspection.